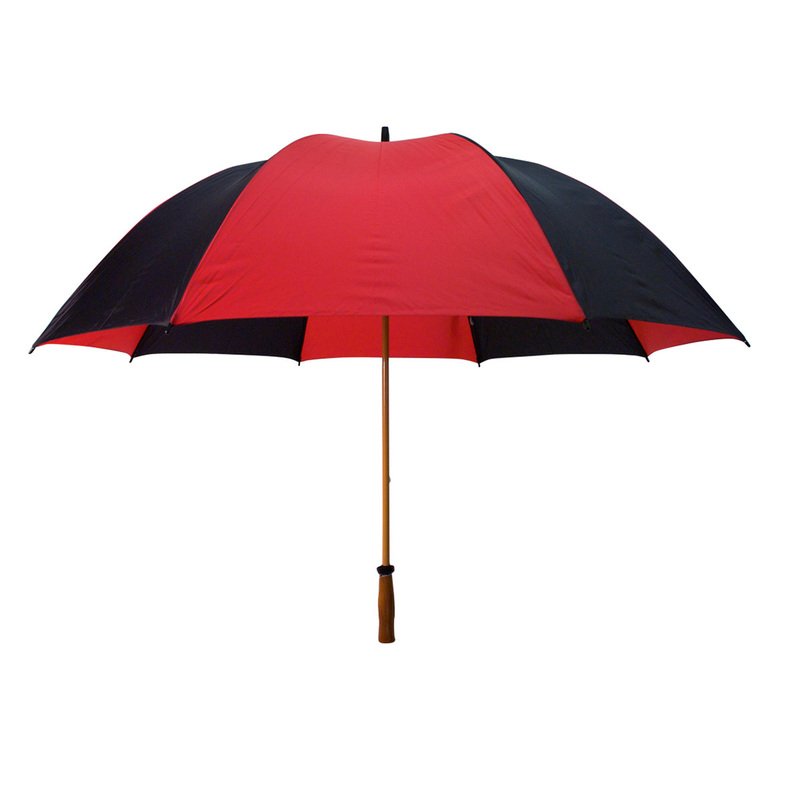 64 inch arc golf umbrella with large canopy. 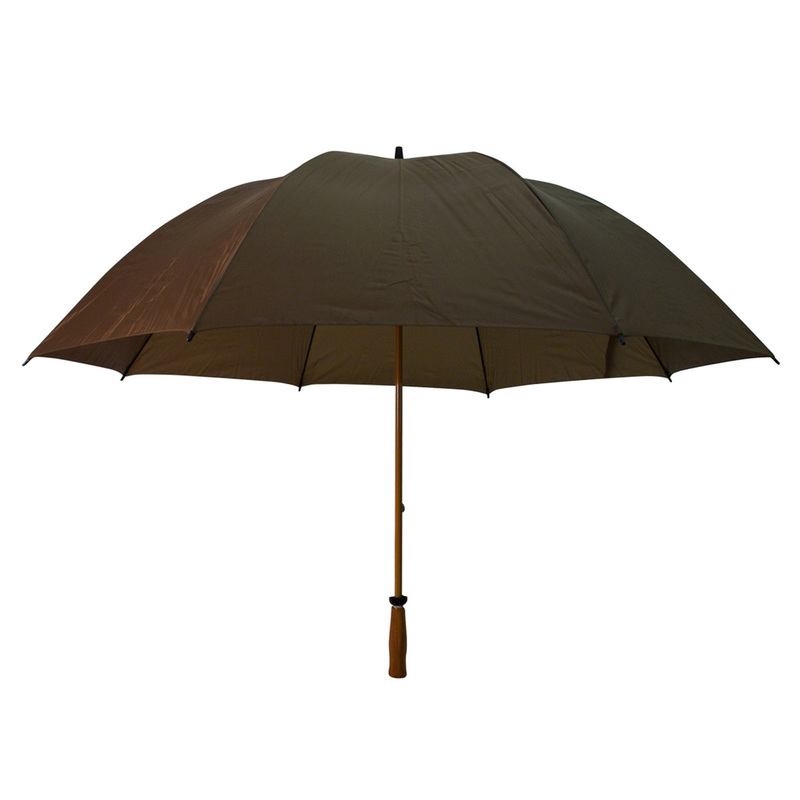 Unique shaft offers the strength of fiberglass with the elegance of a wood grain look. 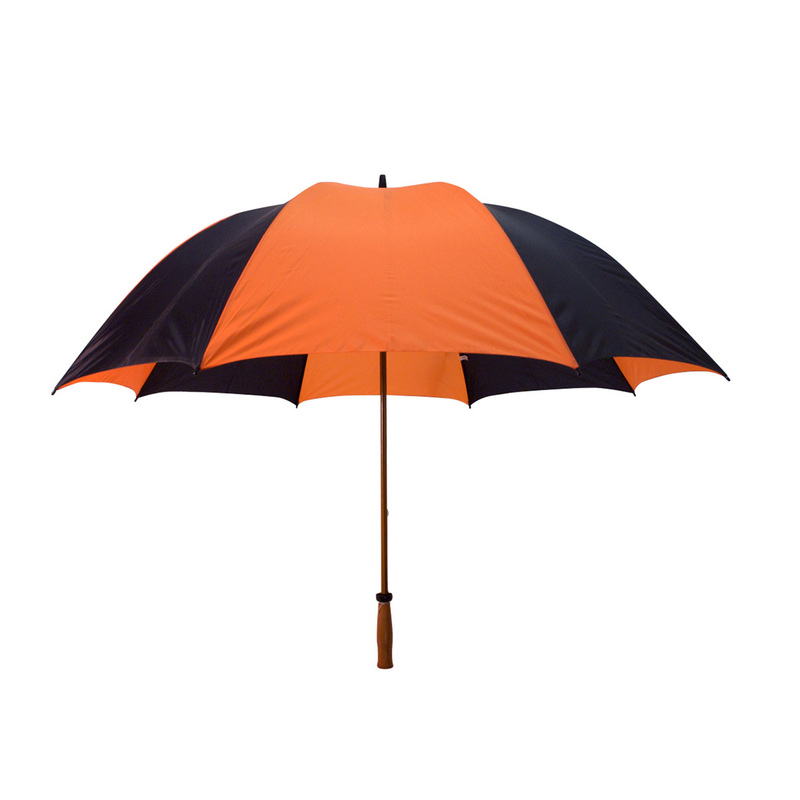 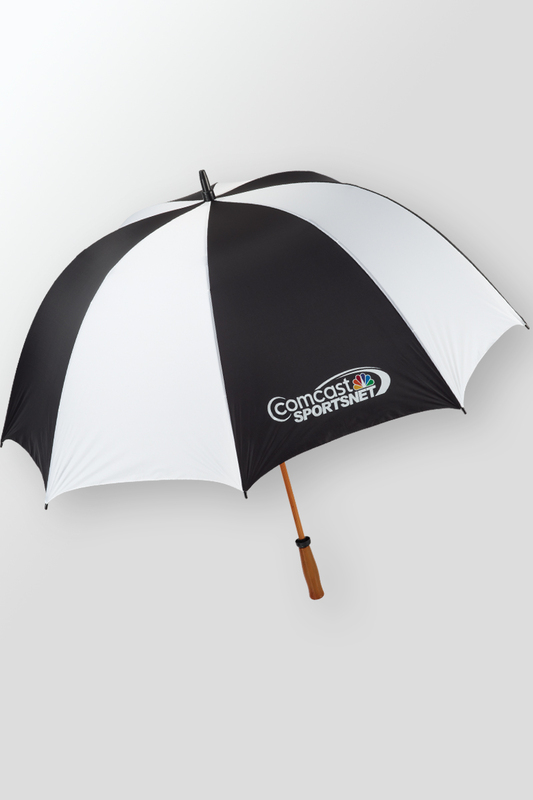 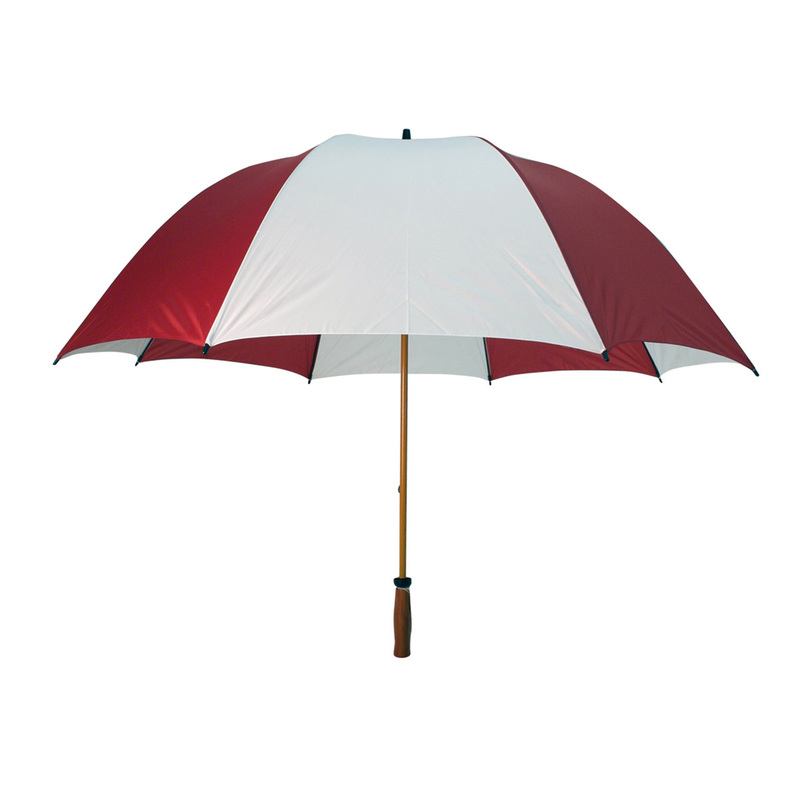 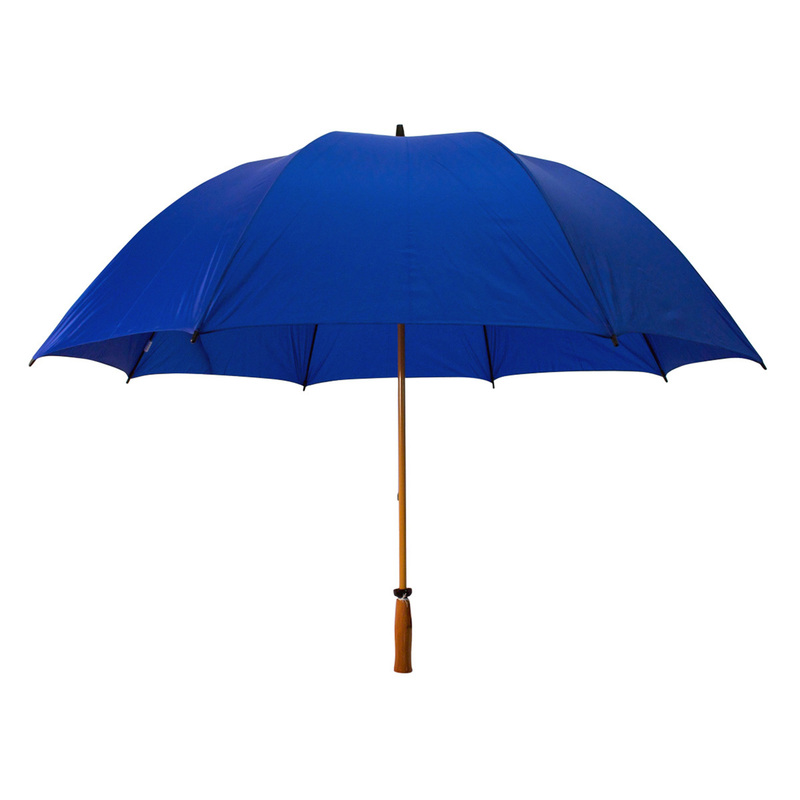 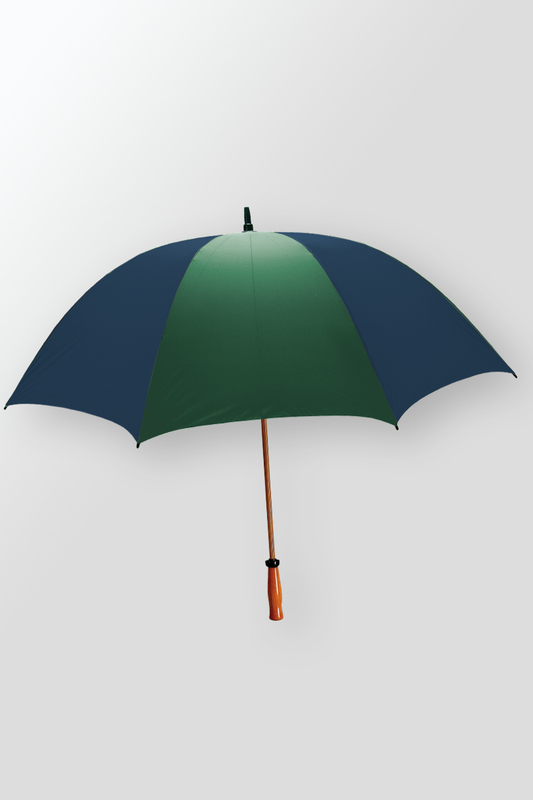 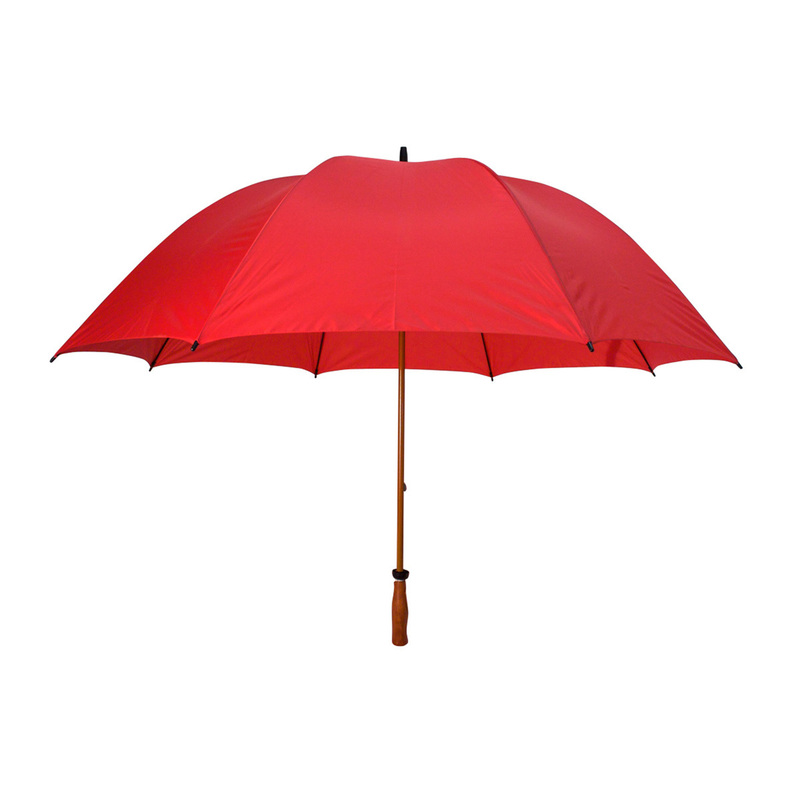 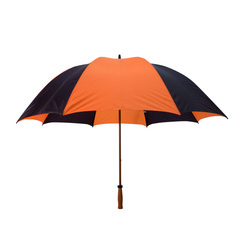 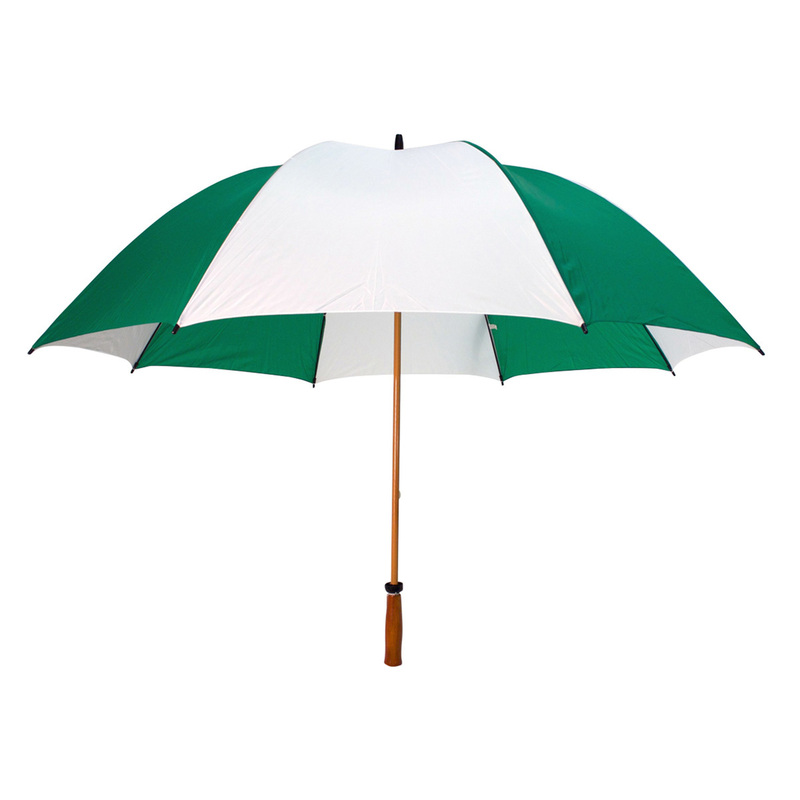 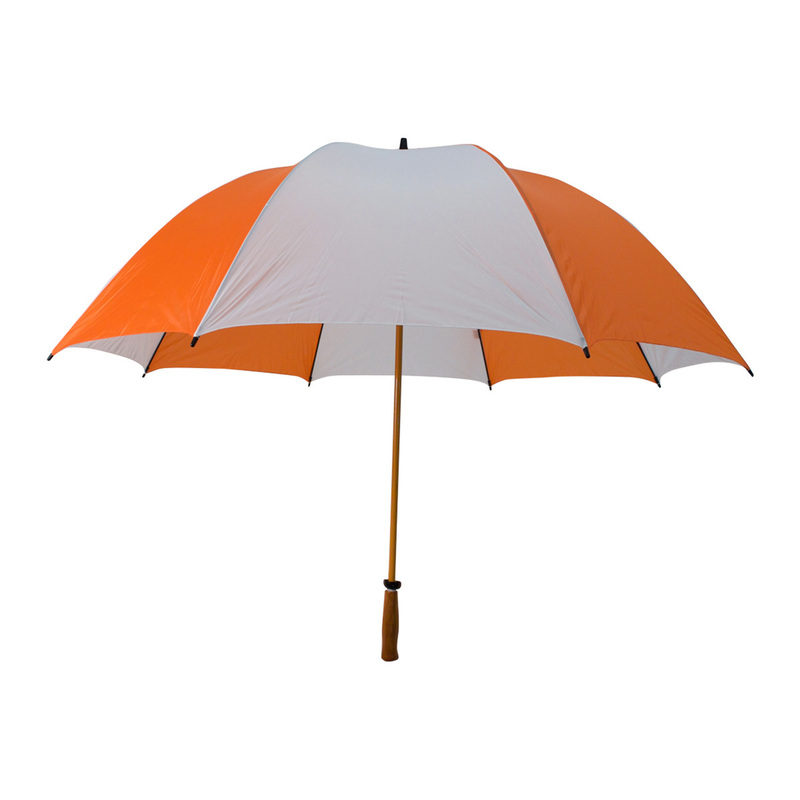 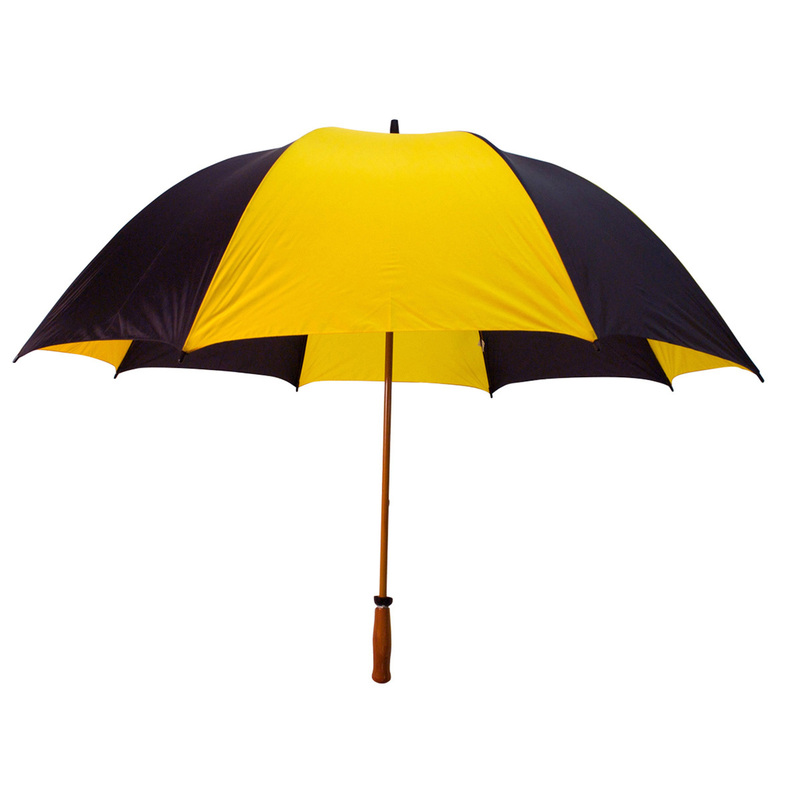 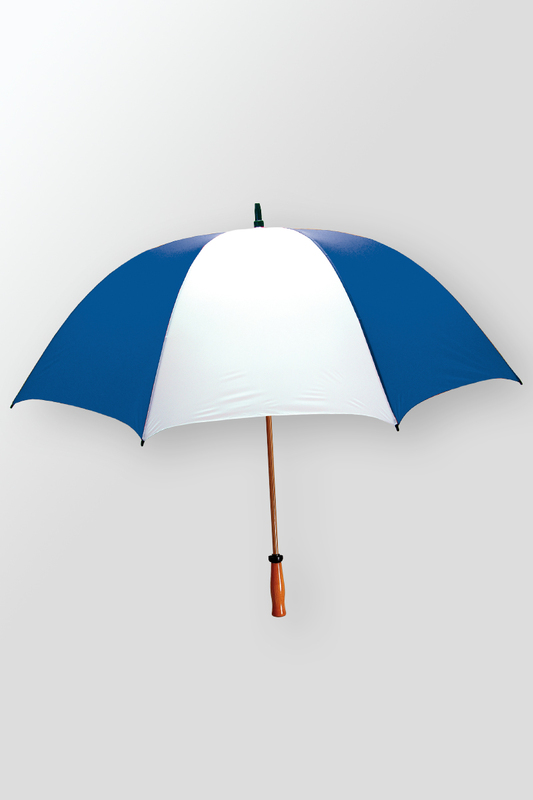 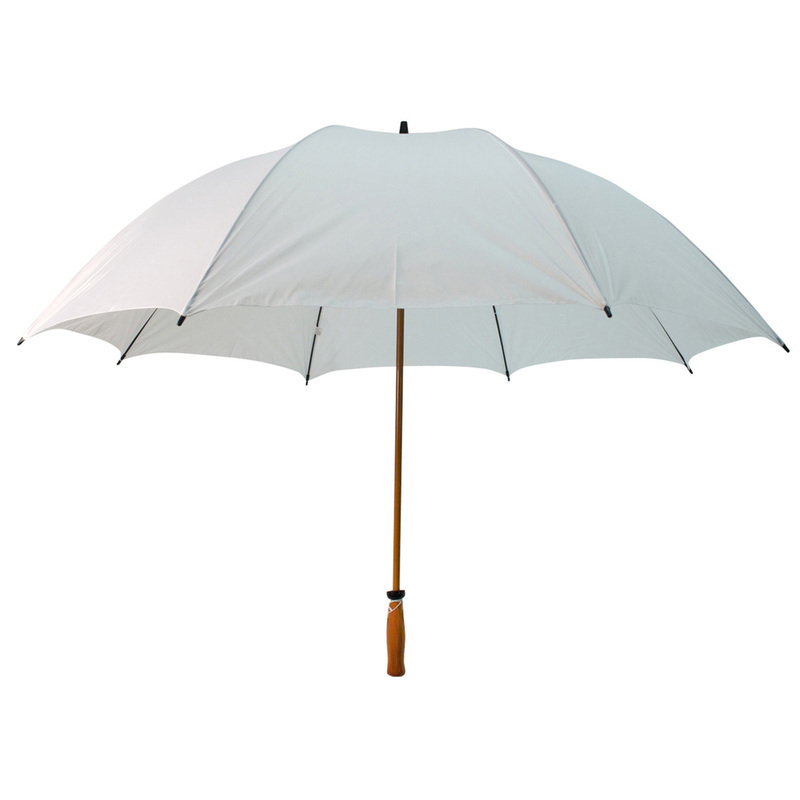 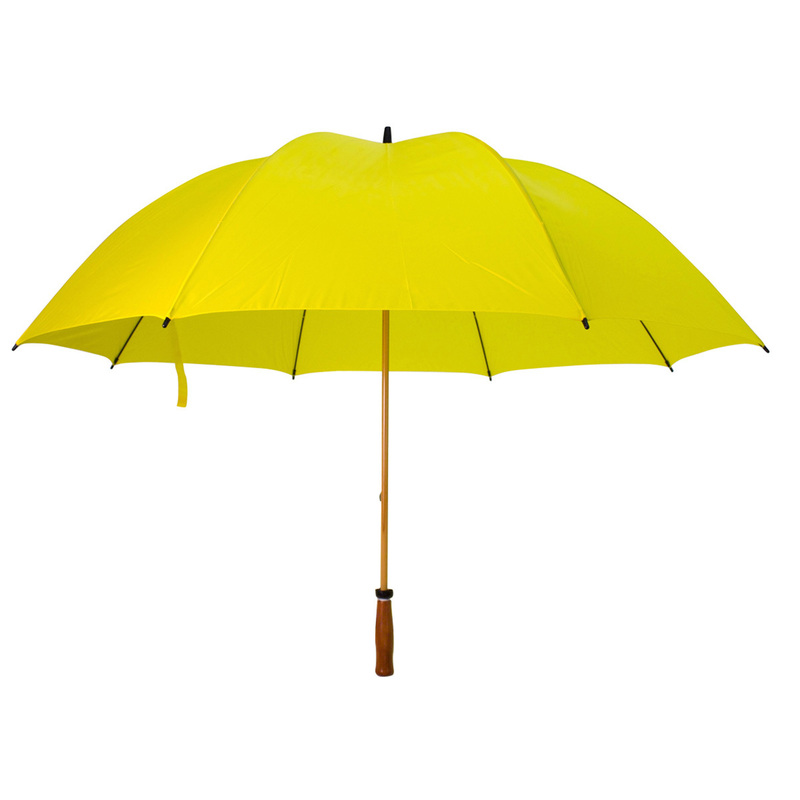 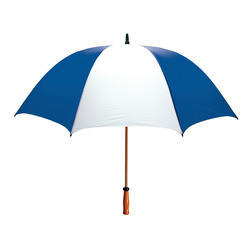 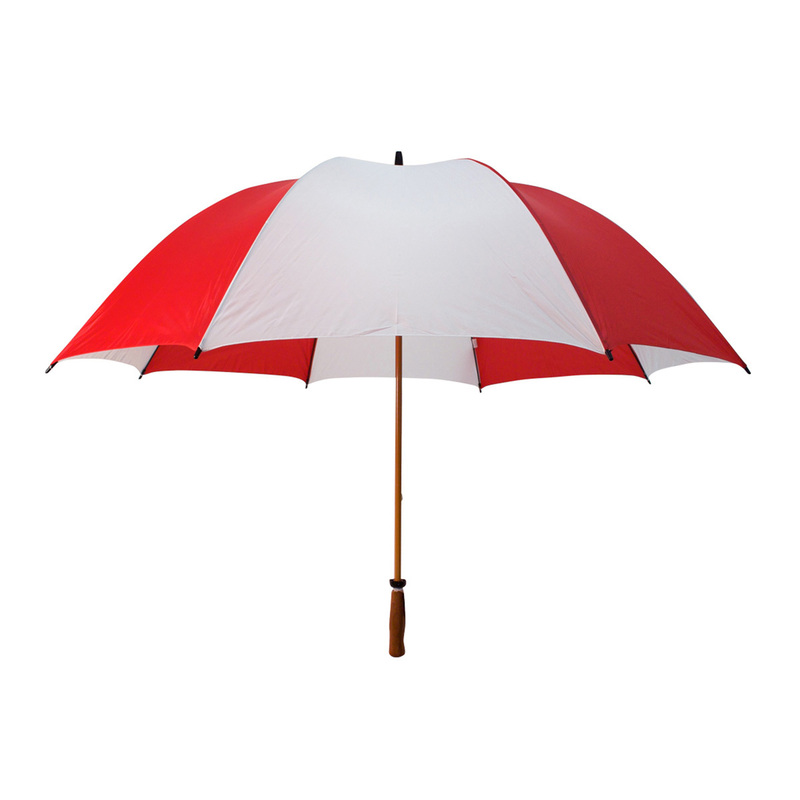 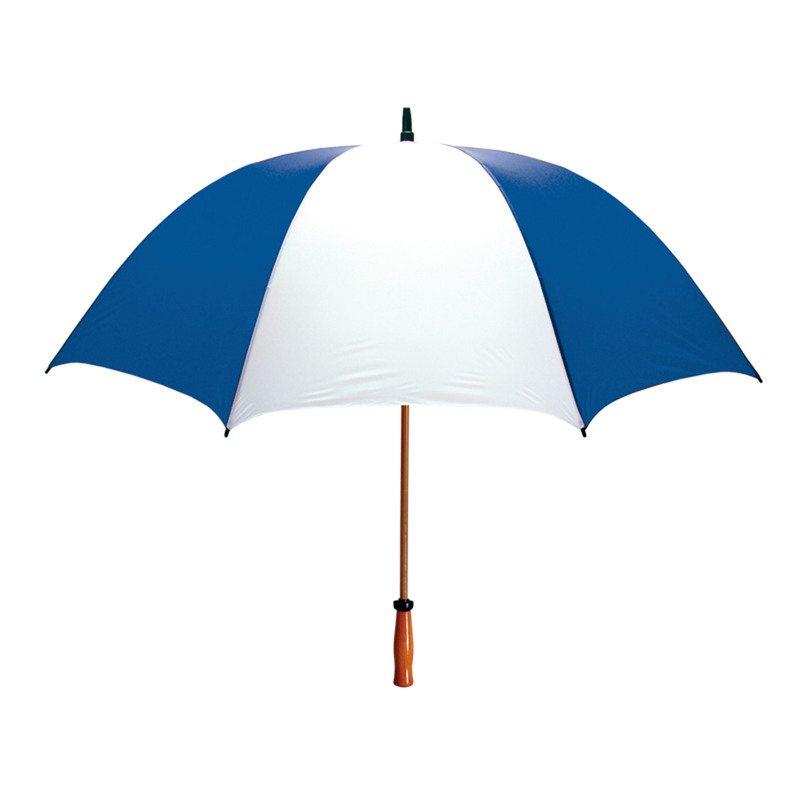 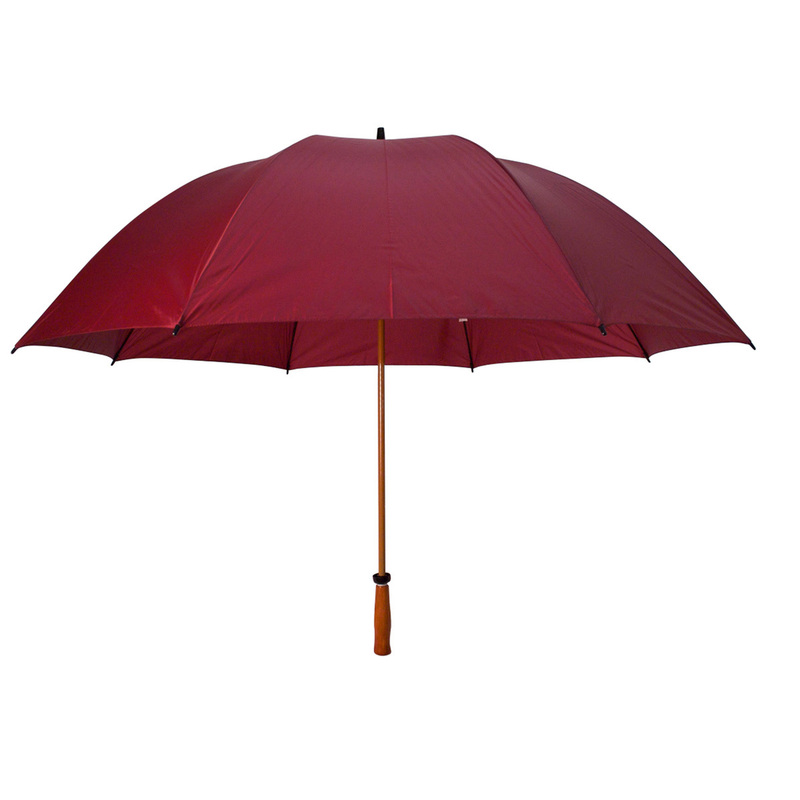 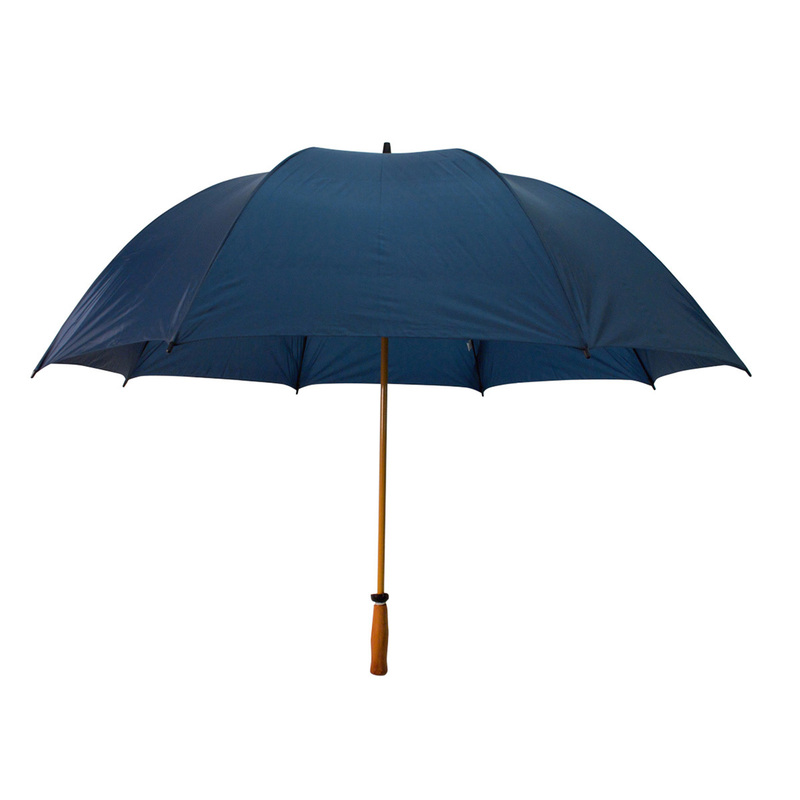 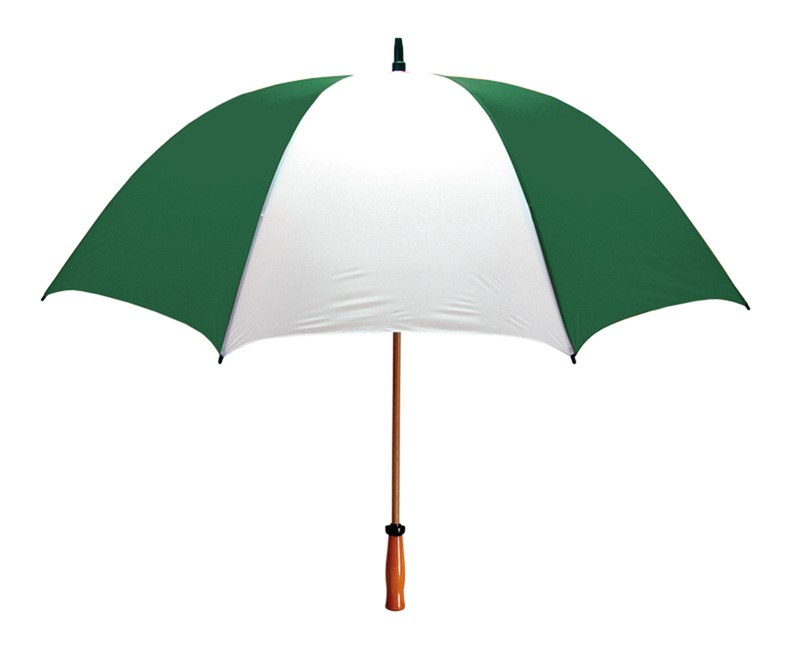 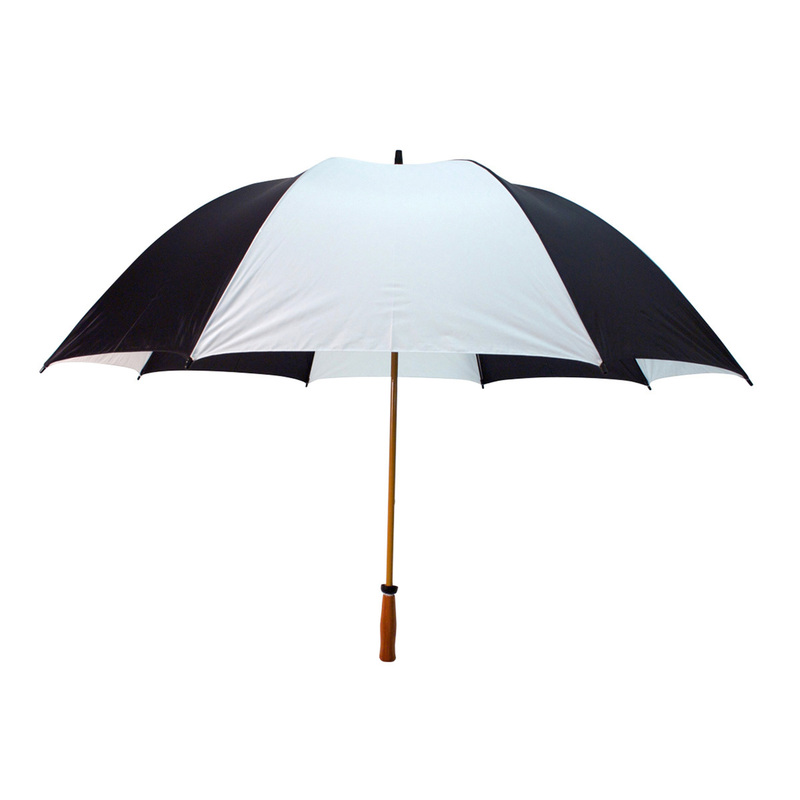 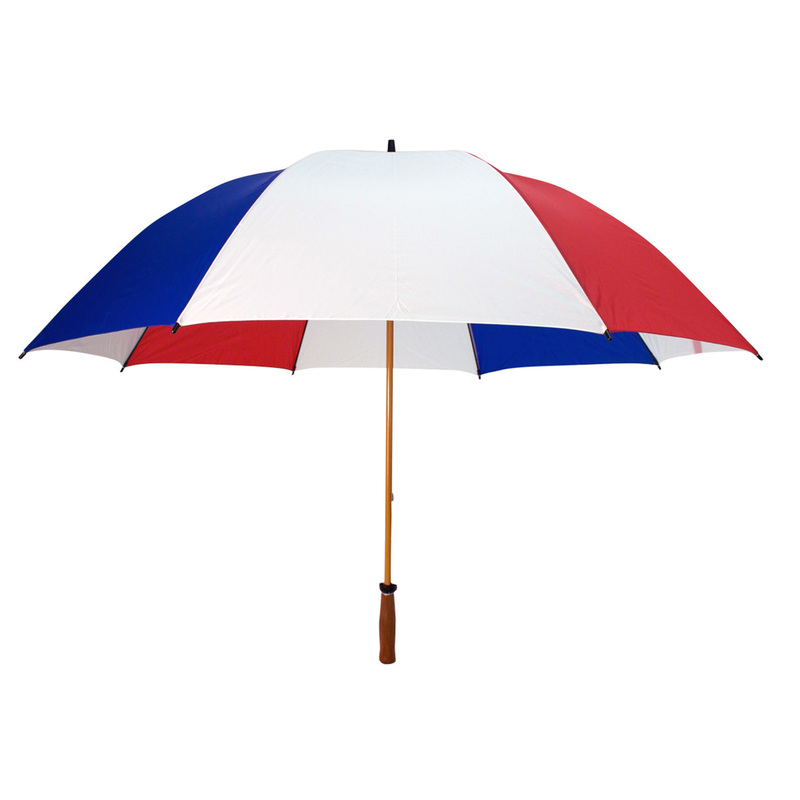 Wood hourglass handle and fiberglass ribs make this umbrella a great value! 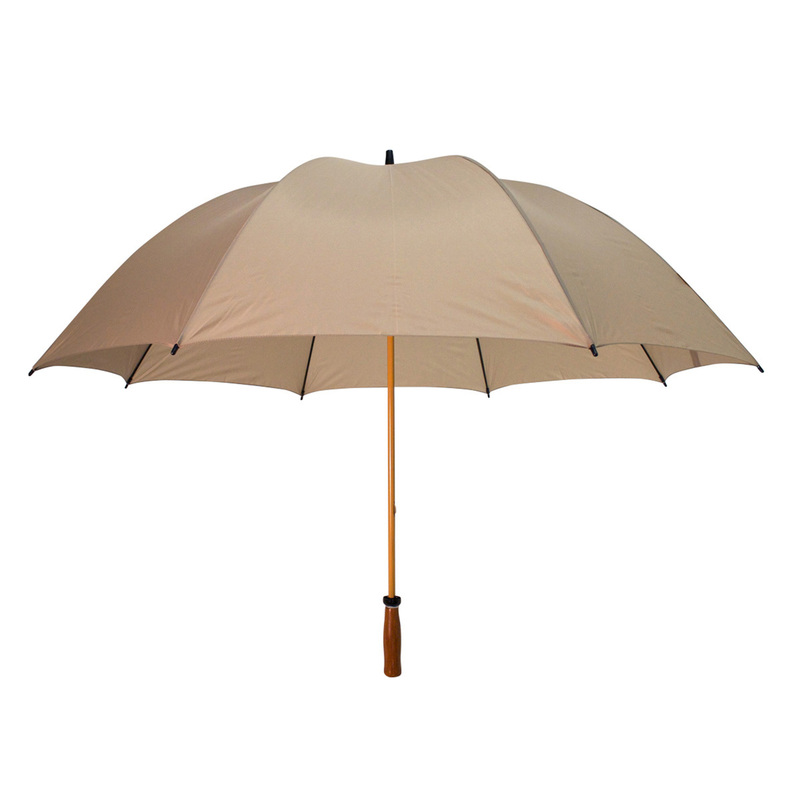 Duraflex construction with a wind proof feature. 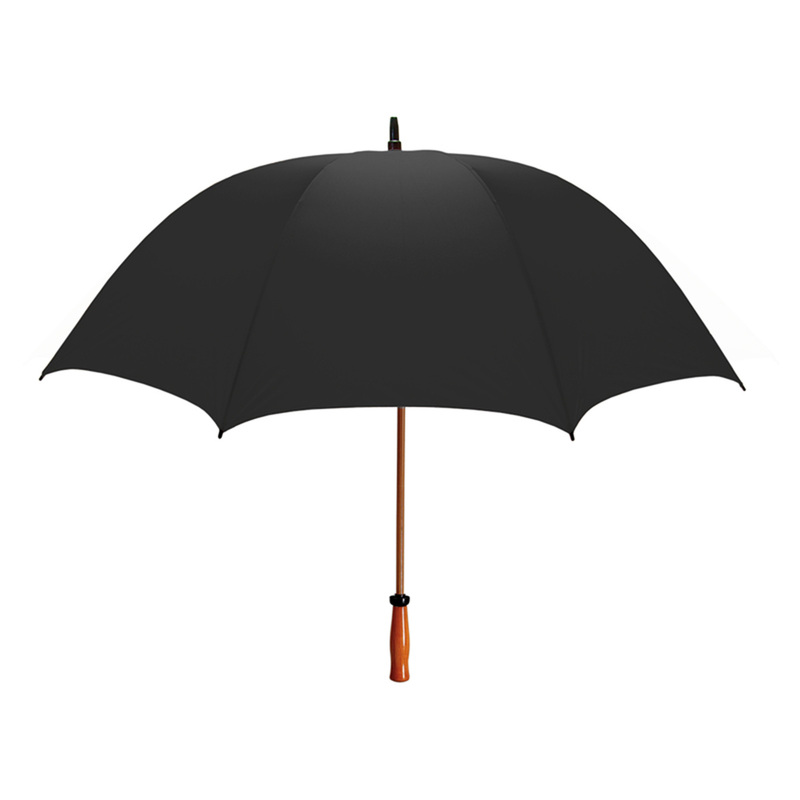 A super value! Available in over 20 colors to meet most of your needs. 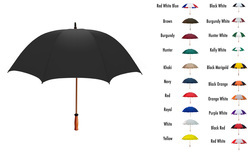 42" x 10 3/8" x 7 1/2"